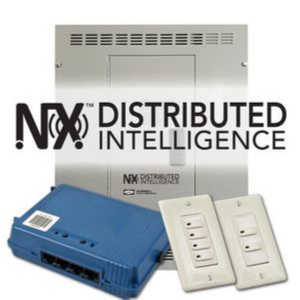 Hubbell Control Solutions' NX Distributed Intelligence™ platform delivers a seamless lighting control solution. NX is capable of scaling from standalone fixture and room control applications to networked enterprise deployments. NX operates using wired, wireless and hybrid connectivity with native BACnet™ support.